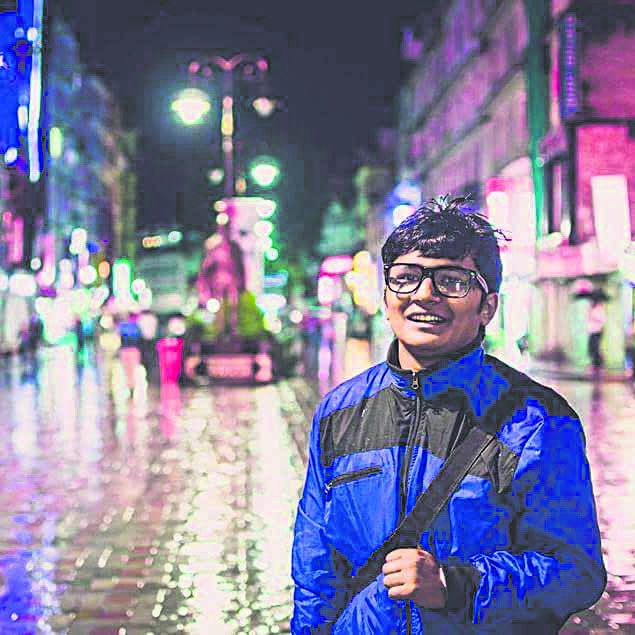 KATHMANDU, June 24: Less than 24 hours since the release of Bollywood director Shirish Kunder’s much hyped short psychological thriller ‘Kriti’ on YouTube, it has already crossed a million views. Featuring Manoj Bajpayee, Radhika Apte and Neha Sharma, it garnered rave reviews until, much like the plot twist of the film, 24-year-old Nepali filmmaker Aneel Neupane expressed his concerns about the “similarities” between ‘Kriti’ and his film ‘BOB’ via a Facebook post. The plot of ‘Kriti’ has allegedly been stolen from his ‘BOB,’ which was uploaded on the video sharing site back on May 12 this year. ‘BOB,’ which is Neupane’s fourth film, is very close to his heart. “This story is my own. I developed the story over time after countless discussions with my close friends. We just had over 3,000 views on YouTube until yesterday, but it made me happy because I was receiving lots of positive comments. I wouldn’t have made a fuss about it if Kunder had just given me a small credit,” he said. Supporting Neupane’s claim, many viewers from all over the world have expressed their solidarity. Many have been discussing the issue on social media under #KritiStoleBob. Neupane said he tried to reach Kunder on Thursday evening after watching ‘Kriti,’ but in vain. “I sent him a message on Facebook asking for an explanation, but haven’t received a reply yet,” he shared.